Delight your palate with a thoughtfully curated culinary experience featuring notable Michelin-starred dining establishments in New York City. Meet the team, explore the restaurant and enjoy a food & beverage pairing at each stop. Immerse yourself in the world of New York art and design, from classic to contemporary and visual to decorative. 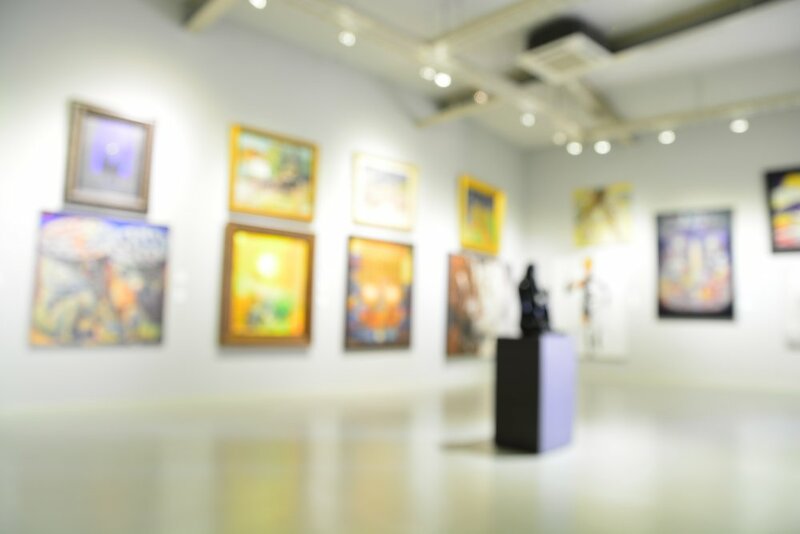 Whatever your interest, our programs are designed to help you navigate and explore this world-class art destination. Programs designed to educate and provide a unique behind the scenes look into the vast world of New York City fashion. From the Garment District to SoHo, you will explore this fashion mecca from a unique insider’s perspective. Looking to revamp your look and up your fashion game? 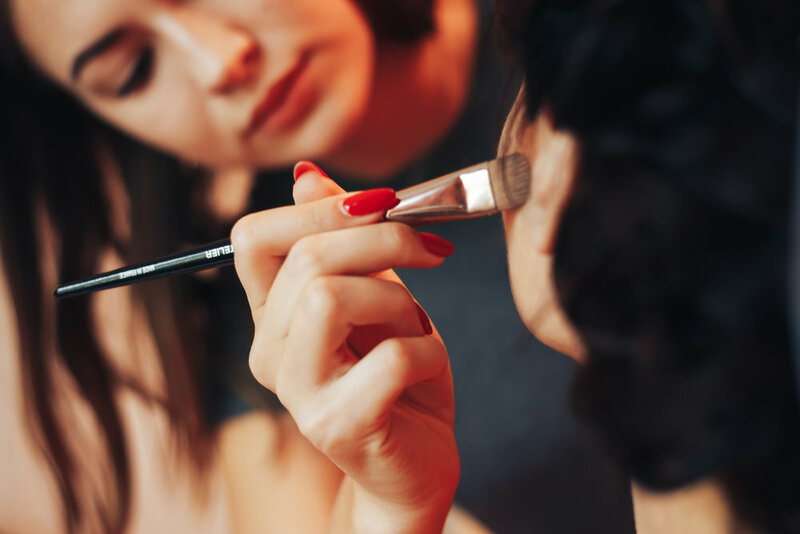 Our team of personal stylists and beauty experts and personal stylists will provide individual consultations and guide you through a day of personalized shopping and beauty services. Fitness & Wellness retreats designed to help you recharge, renew and reconnect with your inner zen. Unique destinations and luxe accommodations are just the beginning. Notable fitness and lifestyle experts will be on hand to guide you through a journey of wellness and relaxation. COMING SOON!